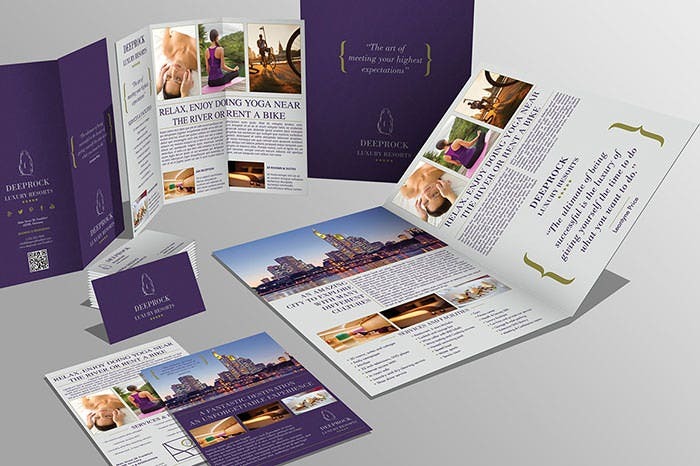 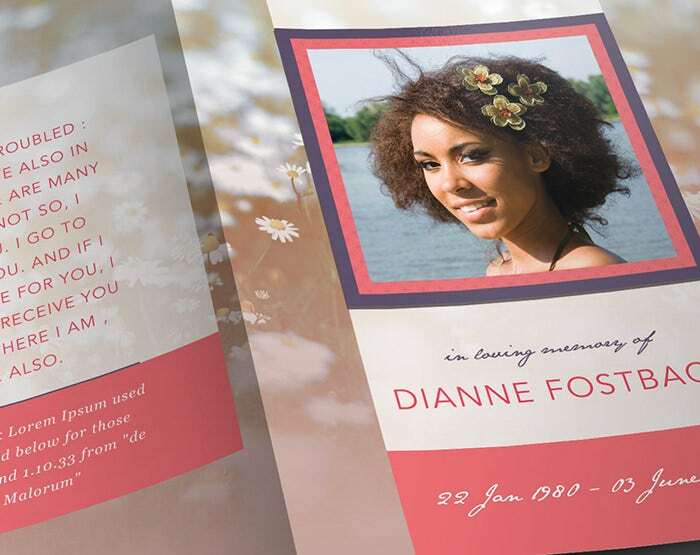 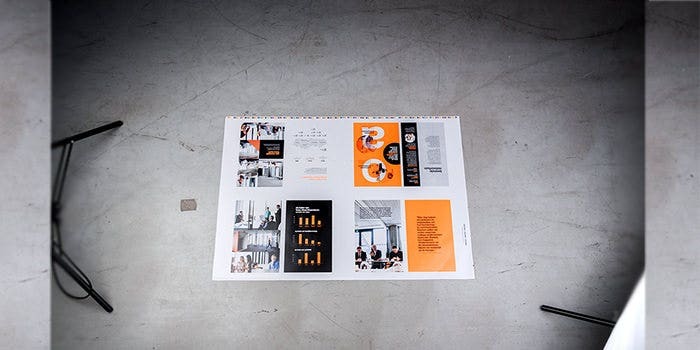 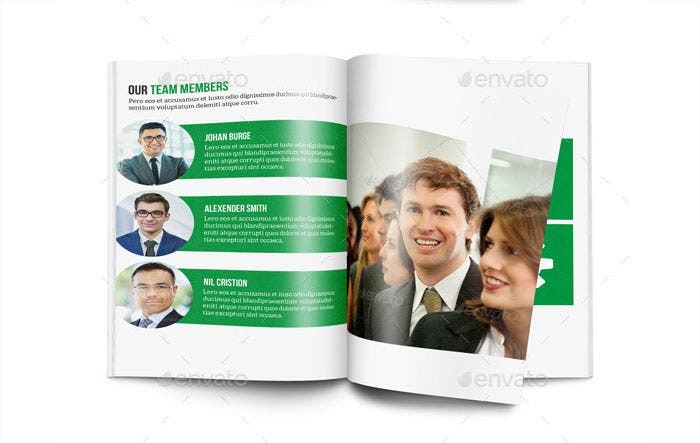 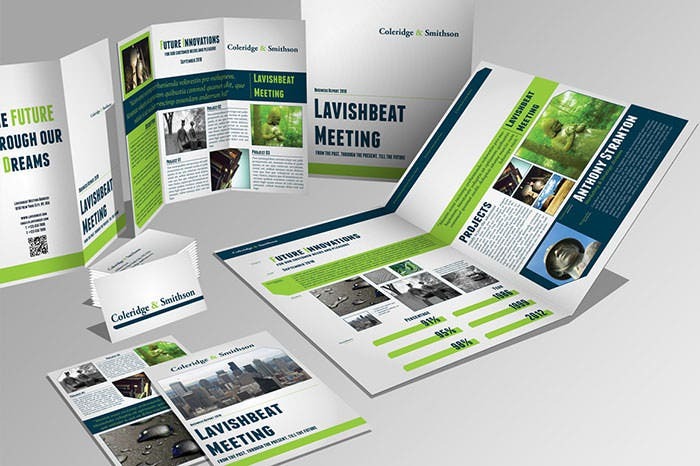 If you are about to build a new brochure for your business, you need not worry about having to spend any money on designing a suitable flyer. 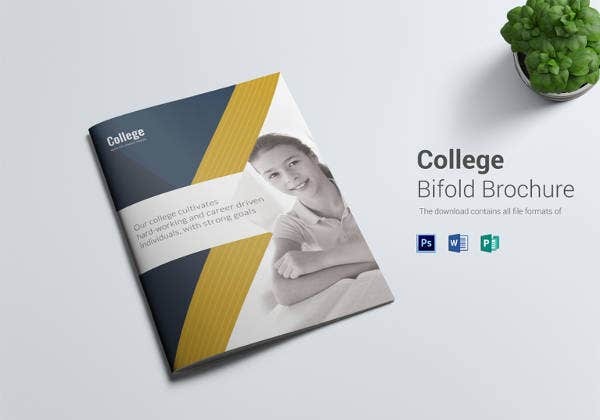 All you have to do is just choose from one of these best in class catalogues that are ready to use and start using them right away. 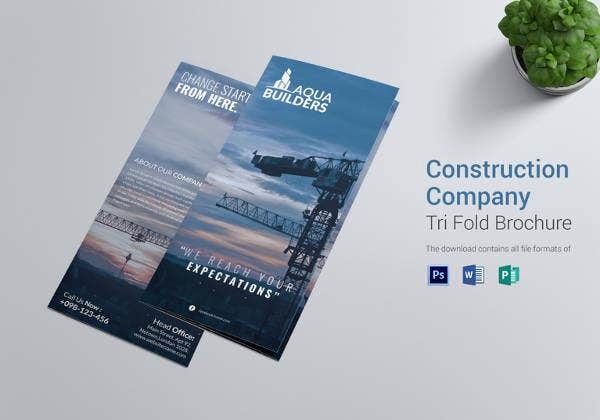 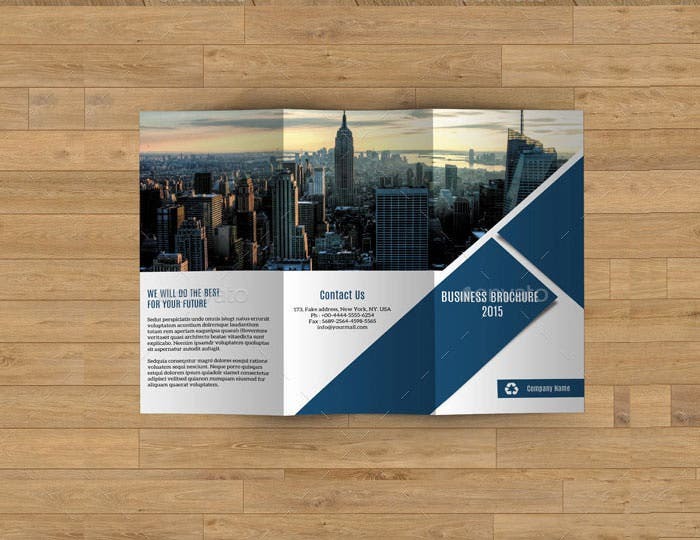 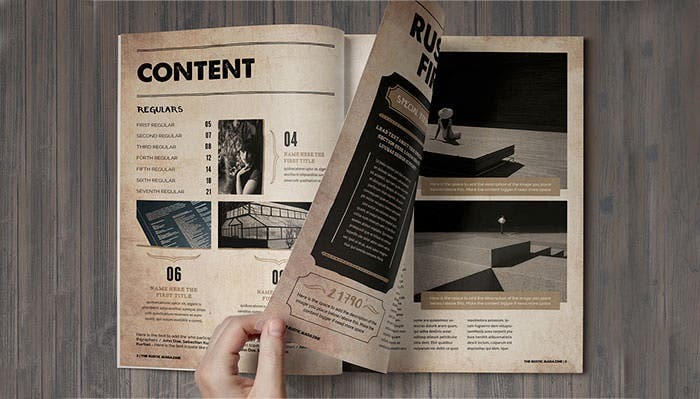 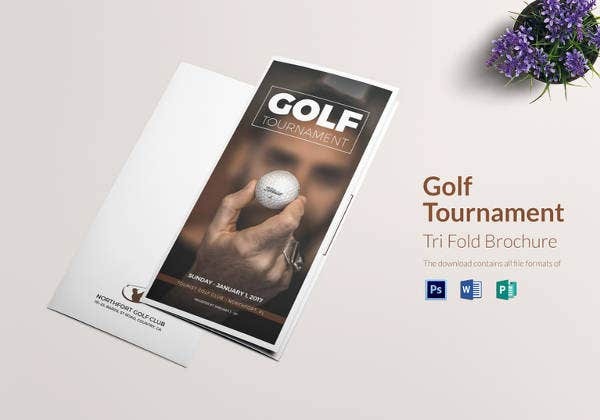 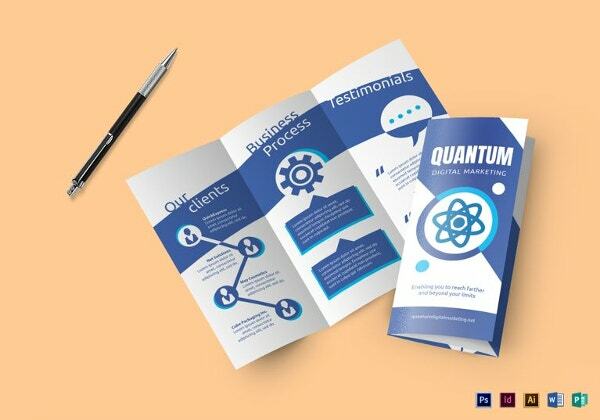 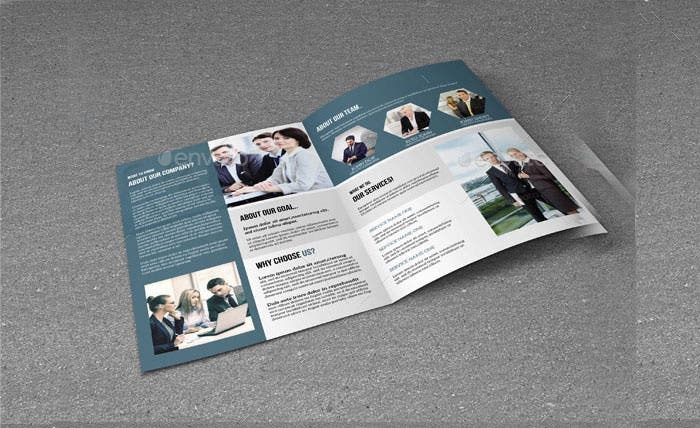 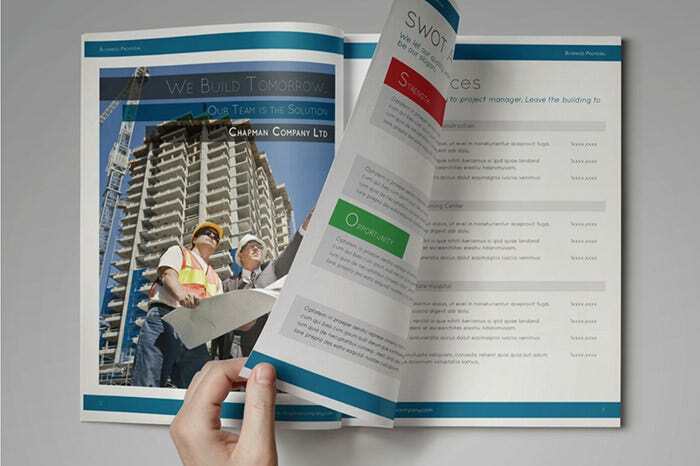 Keep your content ready and get a professional looking brochure in a matter of seconds using these free printable brochure templates. 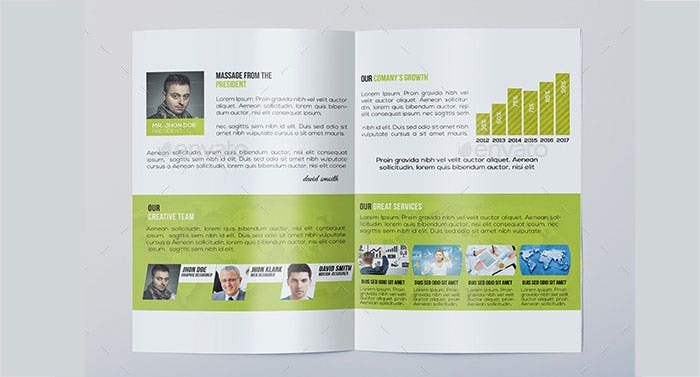 Brochures have always been reliable means of marketing for small and big businesses and if you use this advertising technique prudently, you are sure to fulfill your marketing goals. 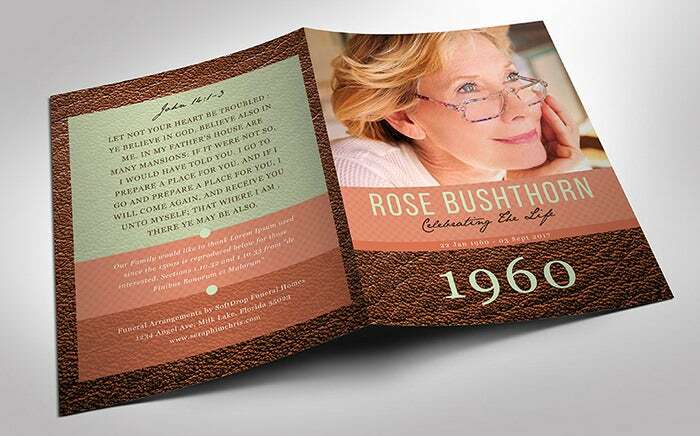 These premium templates are completely printable, which means they appear exactly the same in their printed version as they do on screen. 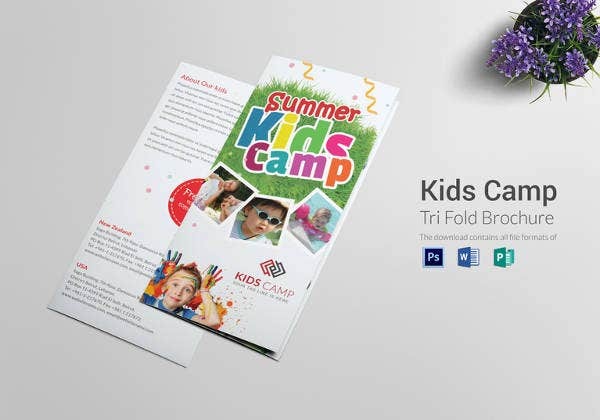 There isn’t any change in layout, font or graphics and such dependable templates are your best bet for marketing solutions. 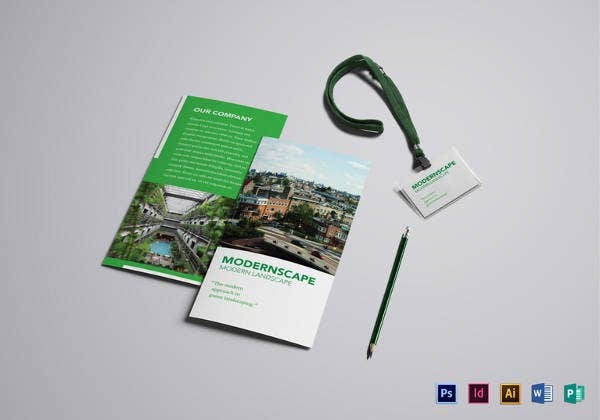 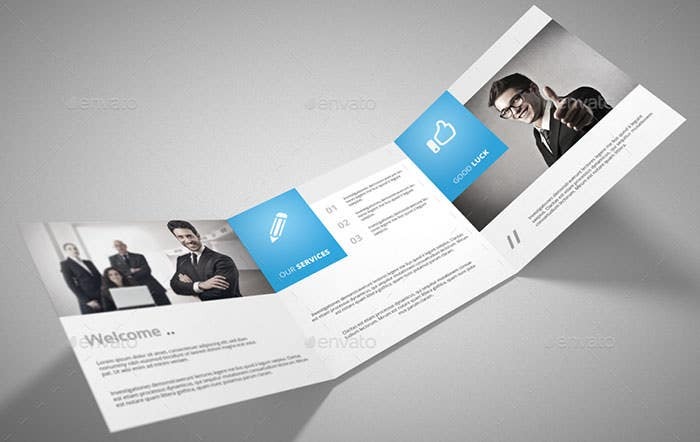 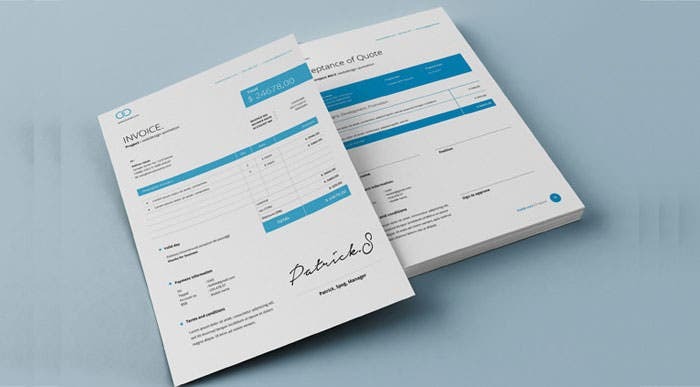 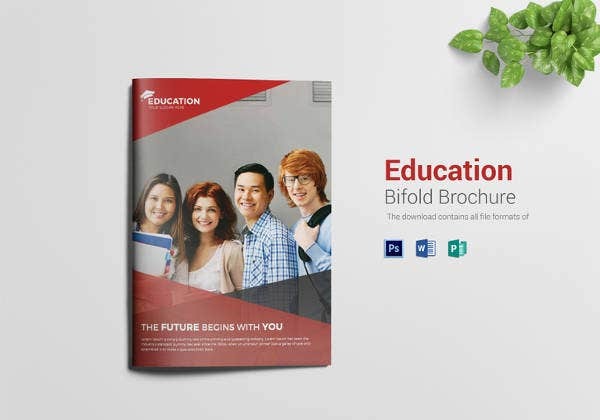 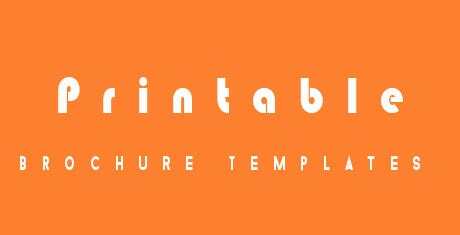 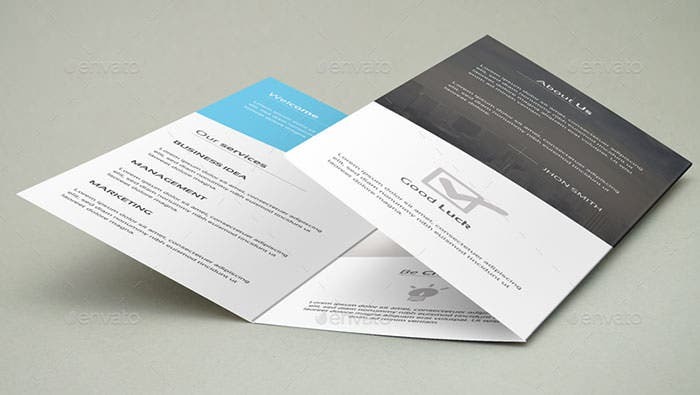 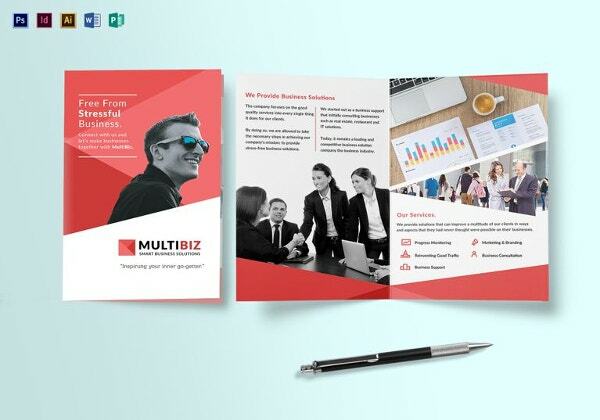 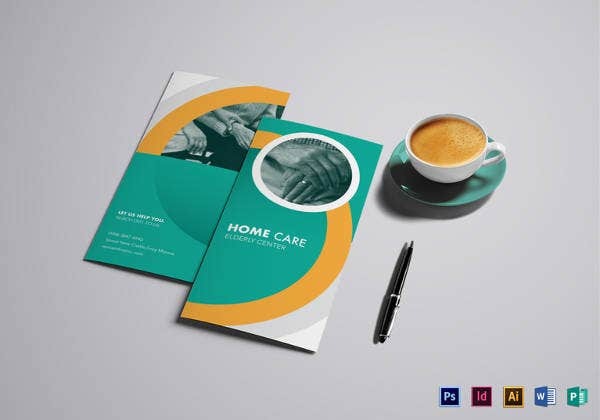 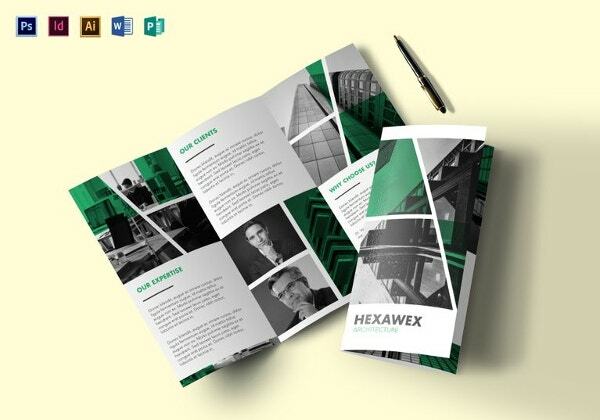 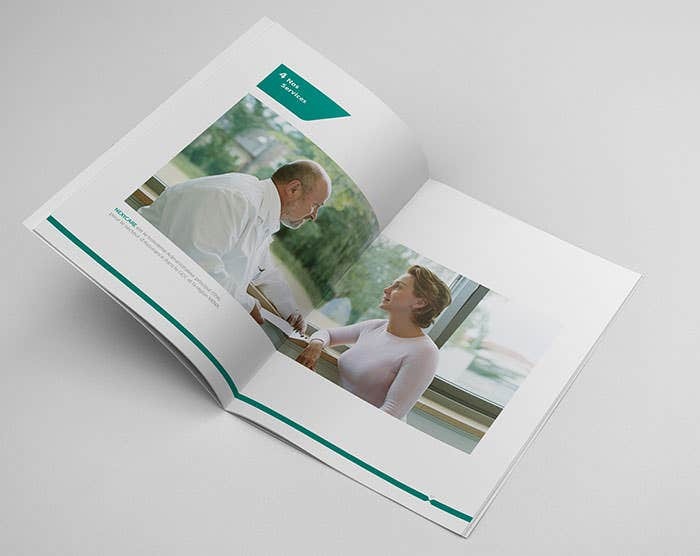 Whether you want to create separate brochures for various products or services or a consolidated one for your enterprise as a whole, these templates suit all needs and provide you with professional designs suited for all business requirements. 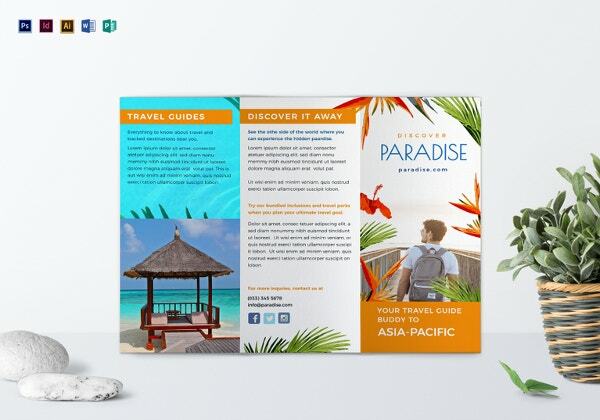 Check out some of the top printables which will redefine the key element of your marketing campaign.